The National Composites Centre (NCC) is now over six years old. 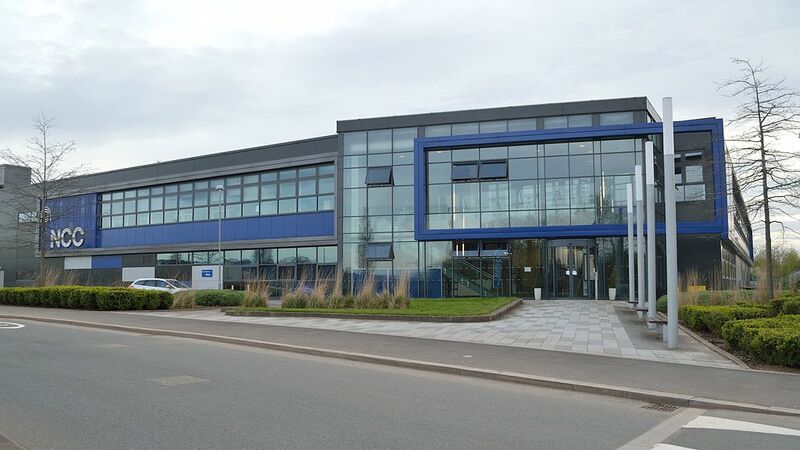 Located near Bristol, it hosts over 200 engineers, an unrivalled suite of state of the art equipments and a dedicated training centre which is widely used by UK industry and academia. It is a key delivery partner in realizing the UK Composites Strategy 2016 and an integral part of the High Value Manufacturing (HVM) Catapult. This presentation will introduce fibre composites and the benefits they offer to engineering structures across all industrial sectors. It will describe the history and operation of the NCC and its role in the composite landscape. It will show how the NCC is working with academic partners to develop emerging technology and to address the skills shortage. Finally, using case studies it will demonstrate how the NCC is meeting the challenges of its customers and partners to manufacture advanced lightweight and affordable engineering structures. Dan Kells has 40 years experience of research into structural materials, mainly in the defence, aerospace and automotive industries. He has been at the NCC since its opening, developing the engineering team and collaborative relationships with its partners and the HVM Catapult. He is a Fellow of the Institute of Materials, Minerals and Mining and Chair of the BCS.